SKU: H12. Category: Tinned copper tube lugs. 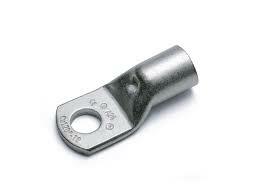 Tags: 50MM-M12 LUG, H12, TINNED COPPER, TUBE LUGS.